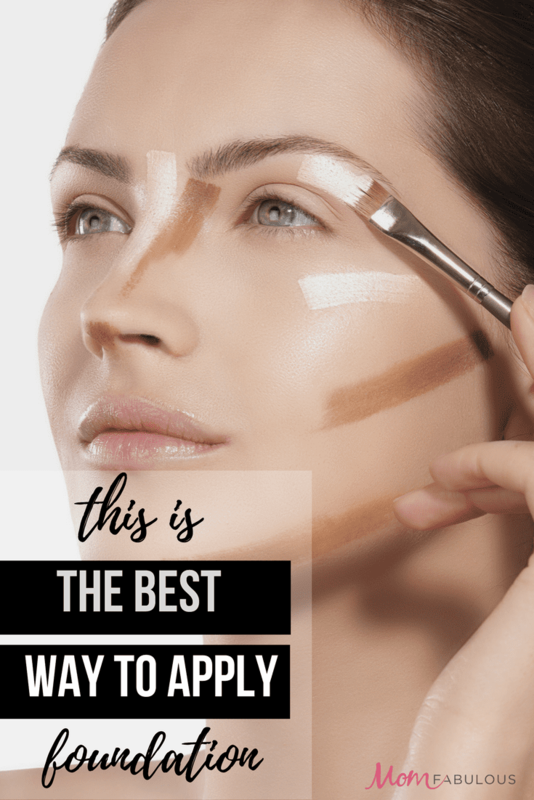 Are you always looking for ways to get your foundation application just right for smooth, glowing skin? Maybe you have large pores, very dry skin or redness and you just want your foundation to cover it all so you can feel great about your skin, and face the world with confidence. I can relate and have tried foundation, after foundation, after foundation with none of them really, truly giving me what I want. Until now. And get this…I didn’t change foundation brands. I’ve been using this one for quite some time and really like it. What did I change? I changed the order of application. That’s it. I can not tell you how much better my skin looks. It’s smoother, the pores and redness on my cheeks are greatly minimized and get this, my husband looked at me after trying this new application process and said: “you’re glowing”. I discovered this new foundation application tip on YouTube from Mr. Wayne Goss. He was sharing a whole new way to apply your foundation and I knew I had to try it. Start with moisturizer. I use Oil of Olay moisturizer with SPF and it’s what I’ve used for years. If you have dry skin (me) Mr. Goss says to exfoliate, exfoliate, exfoliate. I’ve been using this face brush and have never been happier with the appearance of my skin. It comes in different colors like white, blue and pink. So cute. Next add a primer. If you’ve never used a primer, I would highly recommend testing it out. You can find primers for different skin issues you have. I use this one because it blurs skin tone imperfections and it’s very light weight. I can’t say I’m 100% sold on it and will use it forever and an eternity, but for now it works. Now add translucent powder. You read that right. He recommends applying a translucent powder before your liquid foundation. You can watch the video to see why he suggest this and how it looks done this way on his skin. I tried this and absolutely loved the results. It set the perfect base for my foundation. I wish I had heard about this years ago! Now apply your foundation. Again, I use this one. Use your hands, a makeup brush or beauty blender – whatever you want. You’ll notice that your foundation covers beautifully, goes on smooth and sets very quickly. Apply more translucent powder. If you have dry skin, you might want to skip this step. If you have oily skin, he recommends adding more powder to your T zone. And now you’re ready to do your eyes! 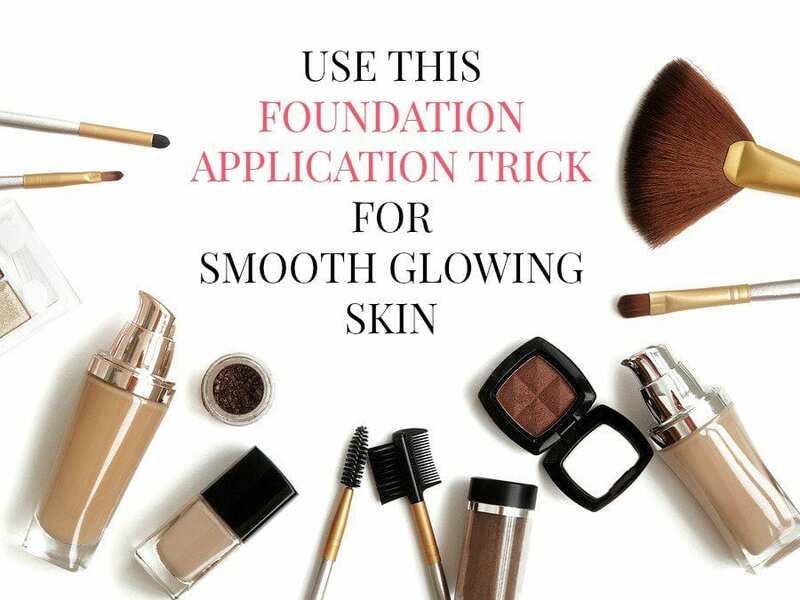 Have you tried this foundation application process before? If not and you try it, please let me know how it turns out for you! And a big thank you to Wayne Goss — you makeup applying genius you.